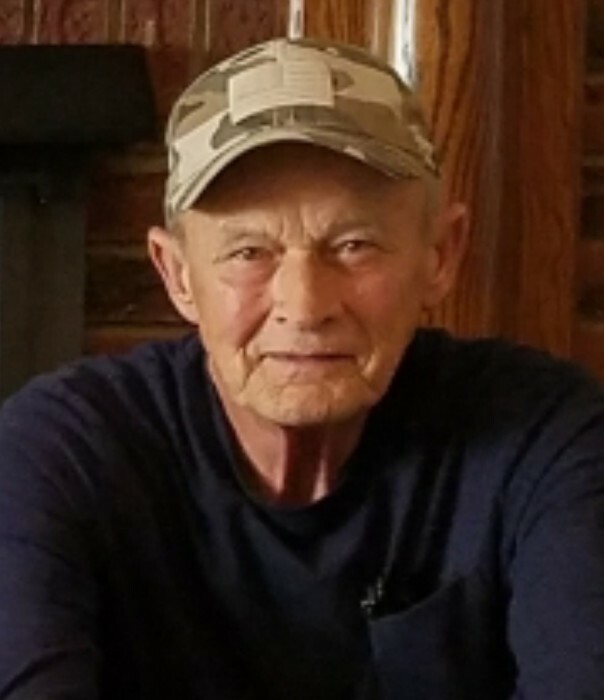 Barry Guy Rudisill, 72, of Mount Holly went home to be with his Lord and Savior, Jesus Christ, on January 22, 2019 at his home. He was born in Mecklenburg County to the late Lewis Guy Rudisill and Natalie Jackson Rudisill. He went to Mount Holly High School and worked for Duke Power for 33 years. Barry loved his family and was an avid pier and deep sea fisherman. Barry never met a stranger; he believed everyone was his buddy. In addition to his parents, he was preceded in death by a brother Darrell Rudisill. Those left to cherish his memory include his wife Delores Faile Rudisill; son Timothy Rudisill and his wife Leigh; two grandchildren Zoye and Lawson Rudisill; brother Eddie Rudisill; and sister Karen Rudisill. A service to celebrate his life will be held at 3:00 p.m. on Saturday, January 26 in the Chapel of Woodlawn Funeral Home, Mount Holly, NC. The family will receive friends for one hour prior to the service at the funeral home. Online condolences may be sent to www.woodlawnfuneral.org. The family has requested memorial donations be given to Gaston Hospice, P.O. Box 3984, Gastonia, NC 28054. The family wishes to extend sincere thanks to Dr. Daniel Carrizosa, Paula Robb, Janet Cole, and Sarah McCarter for their excellent care and compassion.